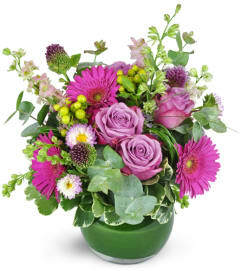 Show your most ardent admiration with this impressive display! 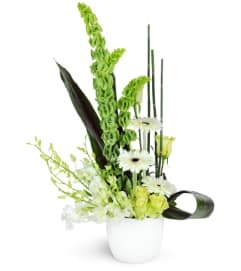 Tall and luxurious, it makes a statement that won’t be forgotten! 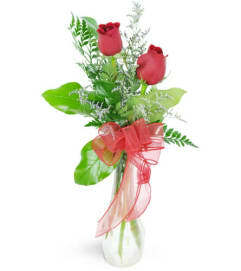 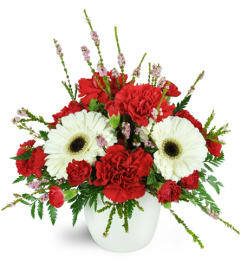 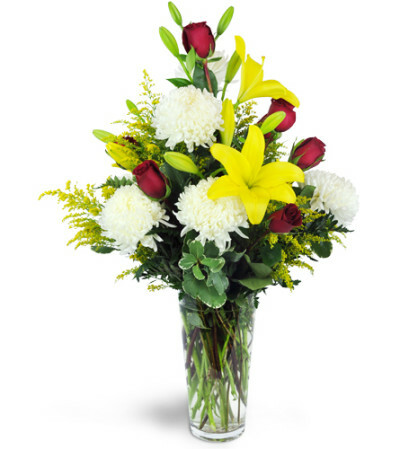 Lilies, oversized commercial chrysanthemums, and deep red roses are displayed in an elegant and timeless glass vase.